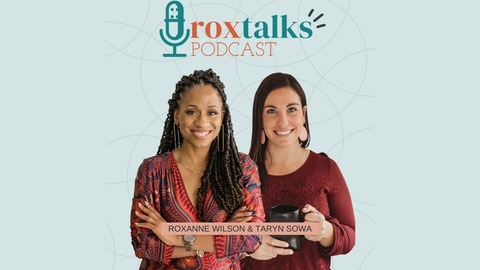 Join Roxanne Wilson as she navigates your world with you. 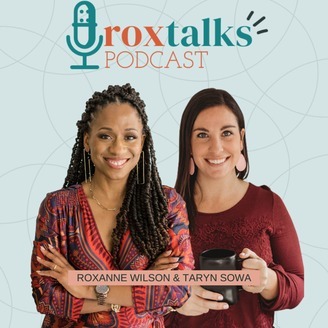 The hope is that through RoxTalks you will laugh, love, maybe even grimace, but most of all see the good in YOUR life. . Here are great Tips on Tipping for weddings!